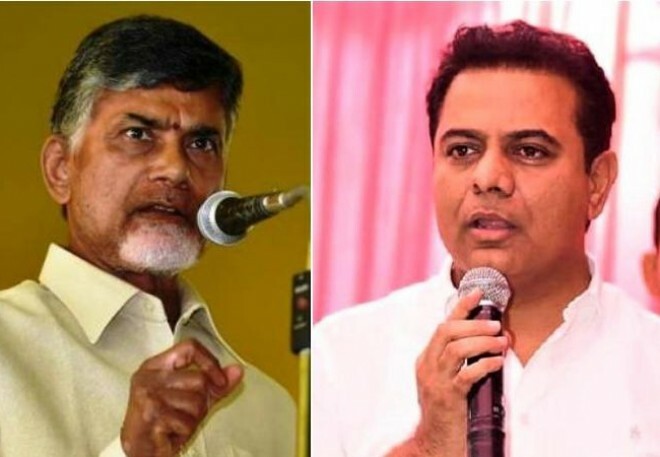 Telangana Chief Minister previously said that he would be giving a return gift to Chandrababu Naidu during AP elections. However, KTR is coming up with a new theory altogether. "Removing TDP from the political scene in Telangana is our return gift to Chandrababu Naidu. We will be associating with Jagan only in national politics, but not in Andhra Pradesh politics," said KTR. Well, it appears to be that TRS leaders are trying to distance themselves from YSRCP. We need to wait and see how TDP forces will react to these statements from TRS bigwig.